We love puppies at Luminate and are huge fans of all sorts of pets. And we’re especially excited today to celebrate them with everyone across the country! 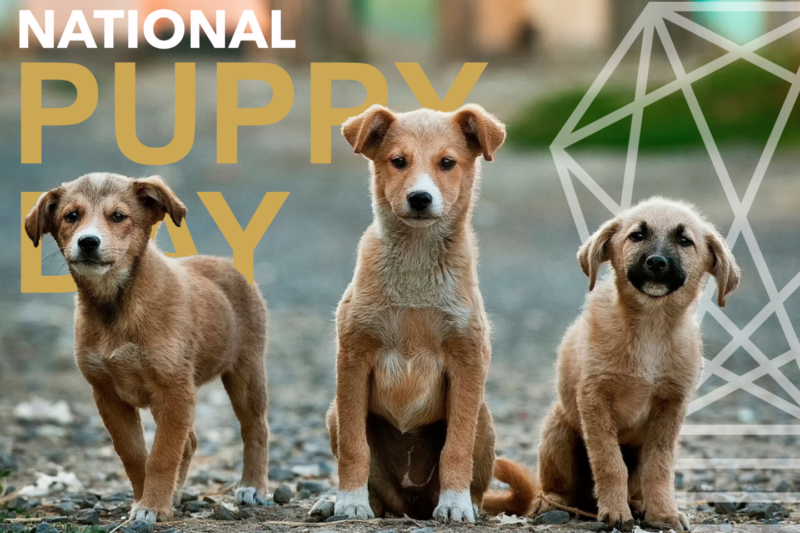 Because today, is National Puppy Day! Sometimes working harder doesn’t necessarily mean being more productive with better results. We may need to reflect on why. Could taking time to reflect on our day, our work, and on our lives boost our overall effectiveness. 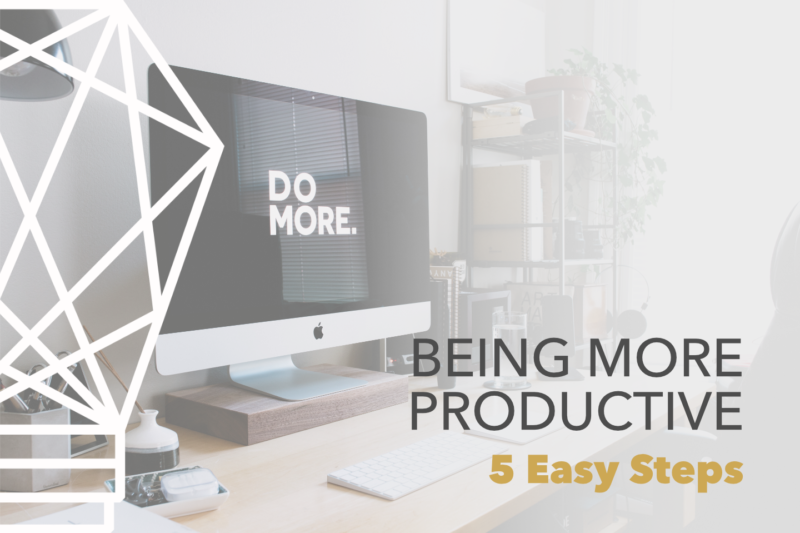 What are some other ways we can become more productive? Researchers at Harvard Business School, have found that taking time out of your day to reflect, can boost productivity by nearly 25%! The old adage may ring true, “work smarter, not harder”. There are a few people in our lives we should consider celebrating today. People around us who have impacted our lives in one way or another. Women, who have shaped our education, work, and home lives. Because today is International Women’s Day! We all use them to keep creativity, organization, and sanity in our lives. 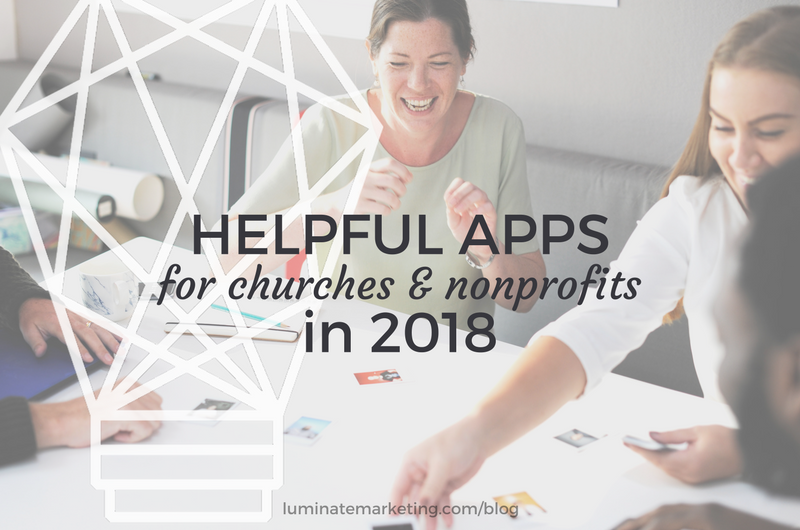 But if you’re an employee or volunteer at a church or nonprofit, what apps are the best for your everyday to-dos at work? What apps will help you run efficiently? Spread your ministry effectively? Grow your capacity exponentially? Have you made space in 2018 yet? It’s not too late! Just the thought of it is appealing: Space. 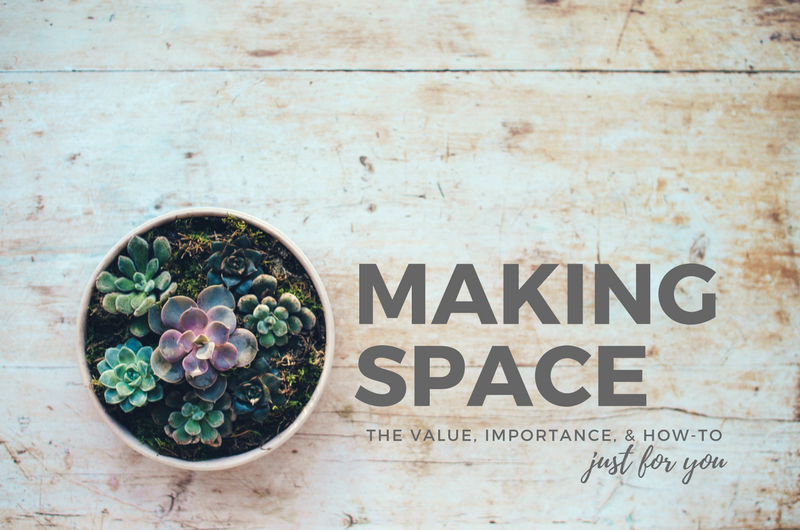 Thinking of creating “more space” in your worklife may provoke dreams of no work at all, or a vacation, or sitting at a cafe with a nice cup of tea while you plug away on your laptop. There can be time for all of those things, yet it’s easy to make space during those times we set aside. What does it look like in the day-to-day, M-F, to carve out time for yourself, your family, your work, and those around you? Back in the day, selling was important. Sales were important. It was not uncommon to finish school and get a sales job. In fact there was even a popular book, movie, and television show called “Death of a Salesman” featuring Willy Loman, a salesman living in New York City during the late 1940’s which won the Pulitzer prize, Emmys, etc. 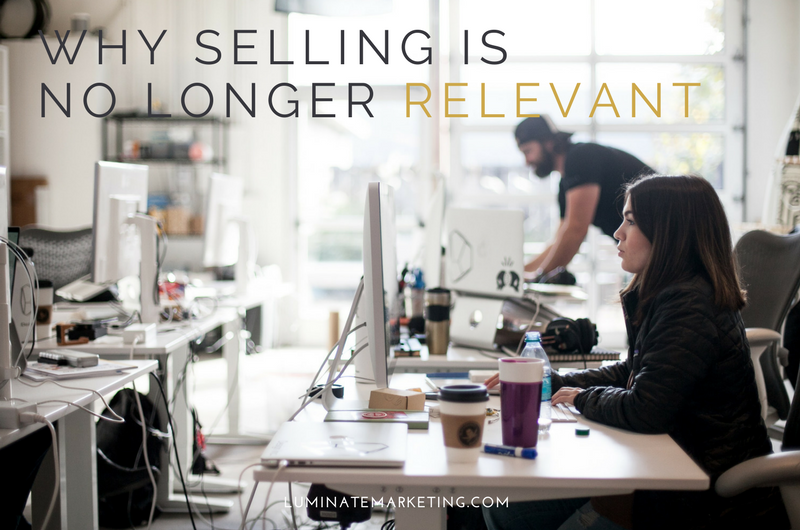 But what is sales anyway? It’s a new year and a fresh start. 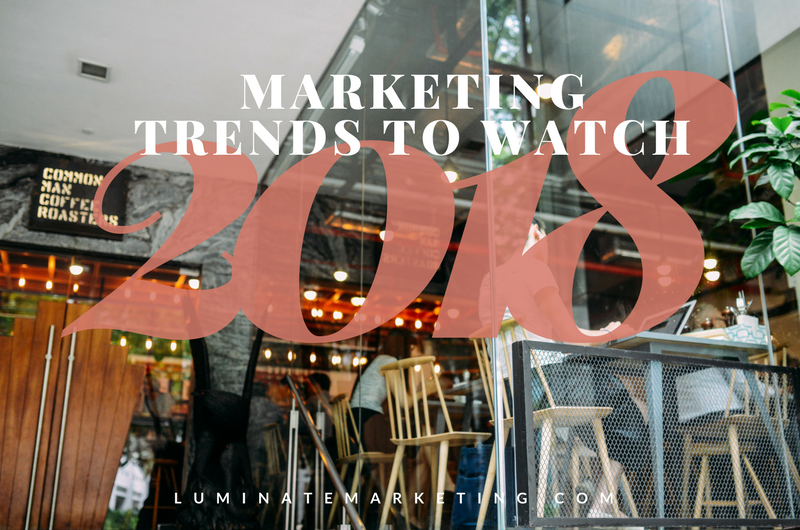 Here are some tips on what we’ve noticed and anticipate will be trends to watch for! Mobile will no longer be the alternate way to access websites; instead it will become the primary way to access websites. Google is experimenting with making its index “mobile first” which means they will be looking at mobile content instead of desktop content when deciding how to rank search results. SEO experts will need to focus even more on the mobile experience than ever before. This also means that websites with a poor or nonexistent mobile experience may see a noticeable drop in search rankings.An additional SEO trend to watch for is Voice Search. Google Voice Search (or “Search by Voice”) is a Google product that allows users to simply speak into a mobile phone or computer to search the Internet. Voice Search is already improving and is one of the more popular technologies on the rise. We anticipate that as this technology grows, the need to optimize for spoken phrases will become even more critical. They say a picture is worth a thousand words. And we agree. 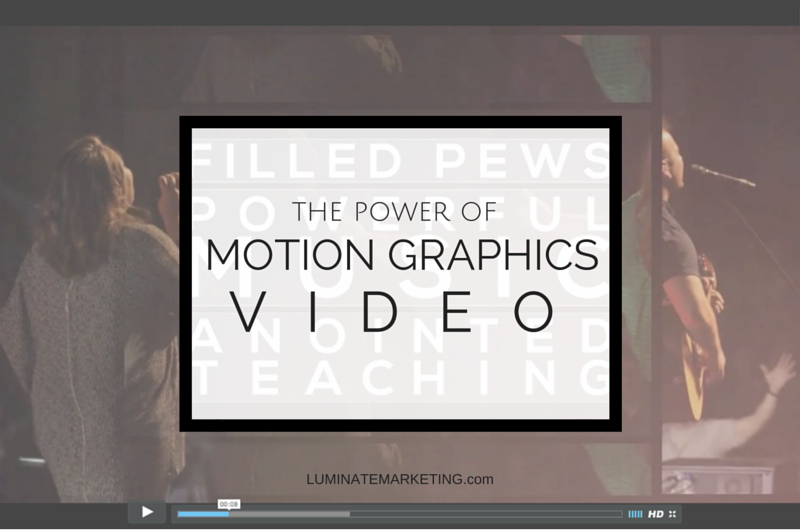 Because if that’s the case, a video speaks thousands of words.